On some days, photo-opp's are frequent and unexpected, and other days I can search and search and find nothing to point the camera at. 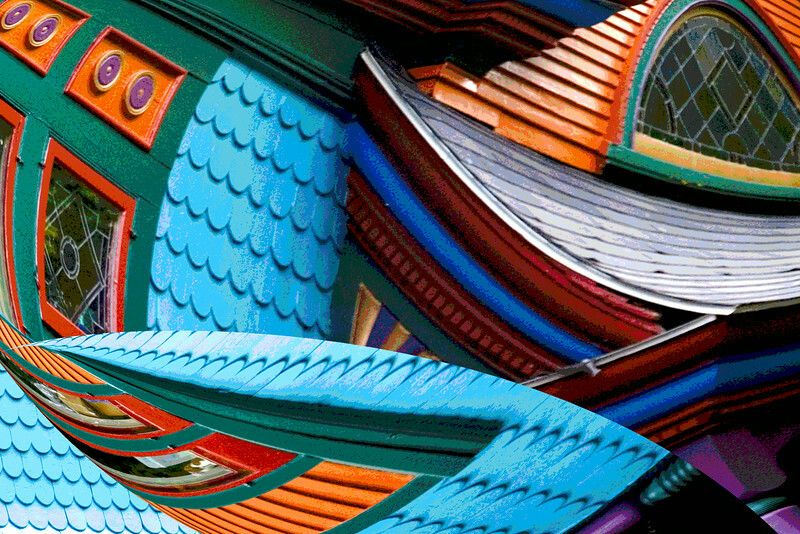 Another of Malone, NY's fabulous Painted Ladies, perhaps on a bender! Thanks, Steve. I'm glad you like it. It's the state of my brain most of the time! This depicts the state of my brain when my computer "crashes"! :) Great picture!